Issue of The Raven from October 1988. As always with The Raven, we do not agree with all of it but reproduce it for reference. 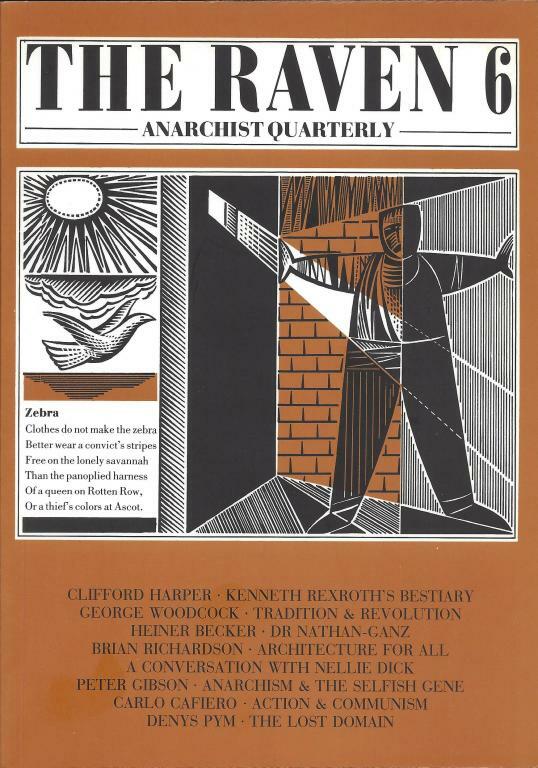 The article on anarchism and the selfish gene by the cretinous Peter Gibson is particularly terrible in this issue.